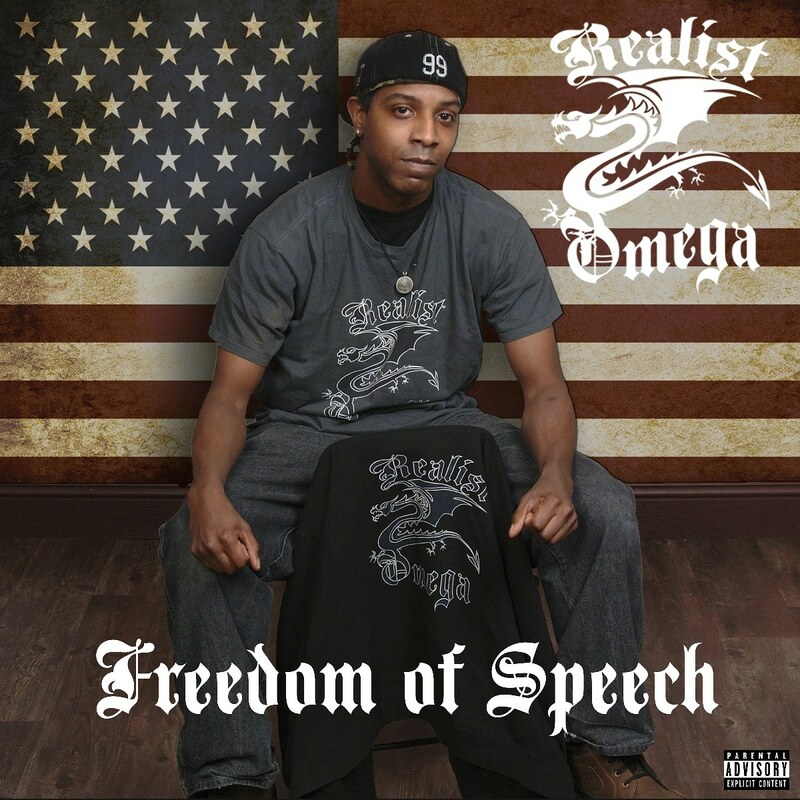 Realist Omega is a rap artist with a particular focus on delivering smart, witty and thought-provoking lyrics. Recently, he unleashed an all-new single titled “Freedom Of Speech”. As the title of this song might indicate, the track is filled with meaningful and relatable lyrics, highlighting the artist’s personable blend of songwriting. Realist Omega is not only about entertaining the audience, but also about sharing important messages that need to be heard. This track echoes the work of modern innovators such as J. Cole or Kendrick Lamar, but it also blinks an eyes to some of hip-hop’s most iconic artists, including Big Pun, Busta Rhymes or Nas, just to mention a few.